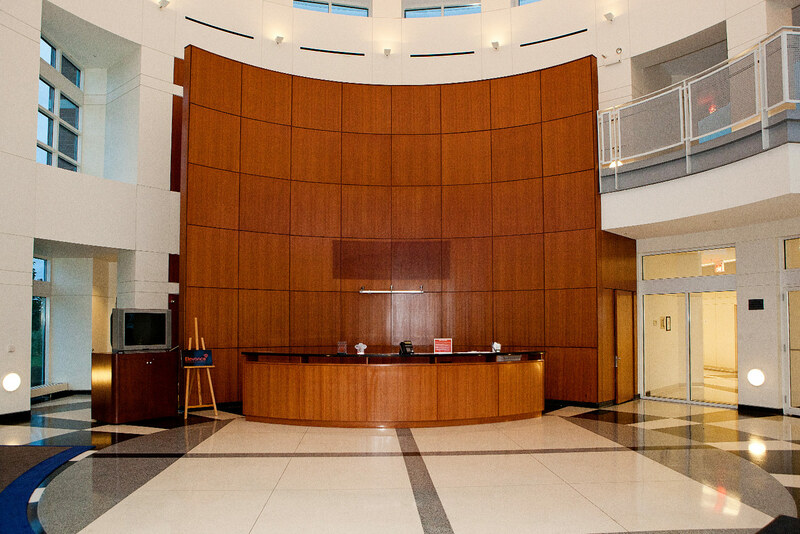 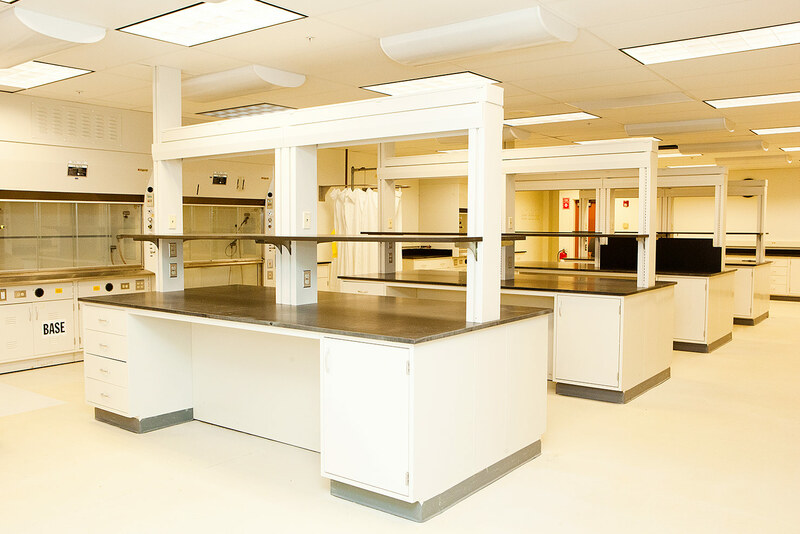 Langehaumer Construction was hired by Elevance to relocate thier lab and offices to a new 80,000 sf facility in Woodridge Illinois. 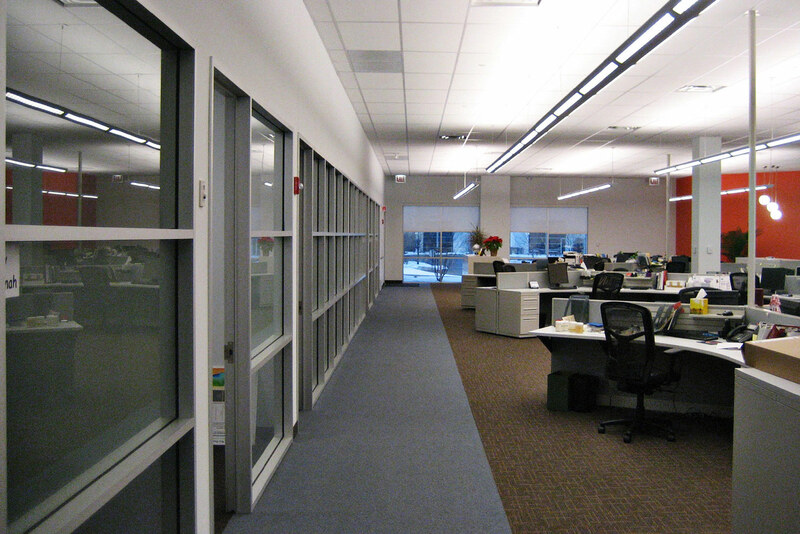 30,000 sf of the space was built as open office use. 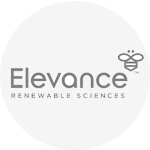 In addition, LCI was chosen to facilitate the Design and Construction of the 80,000 sf Lab & Research facility for Elevance Renewable Sciences. 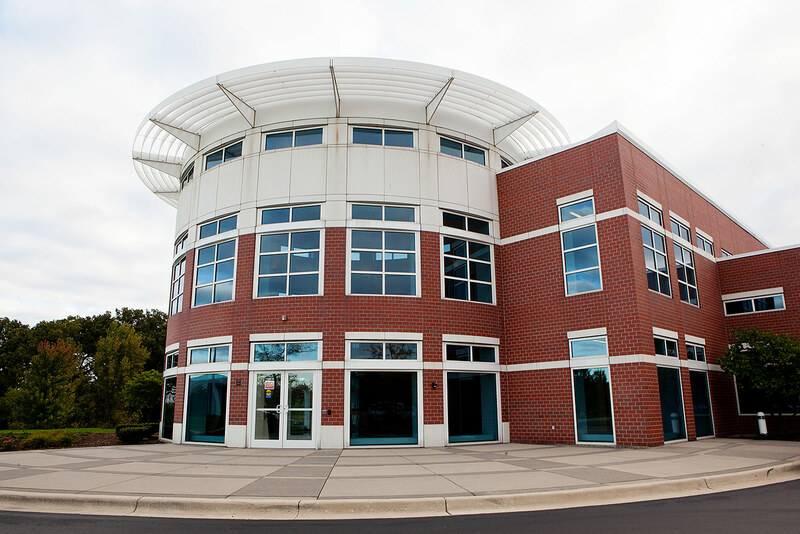 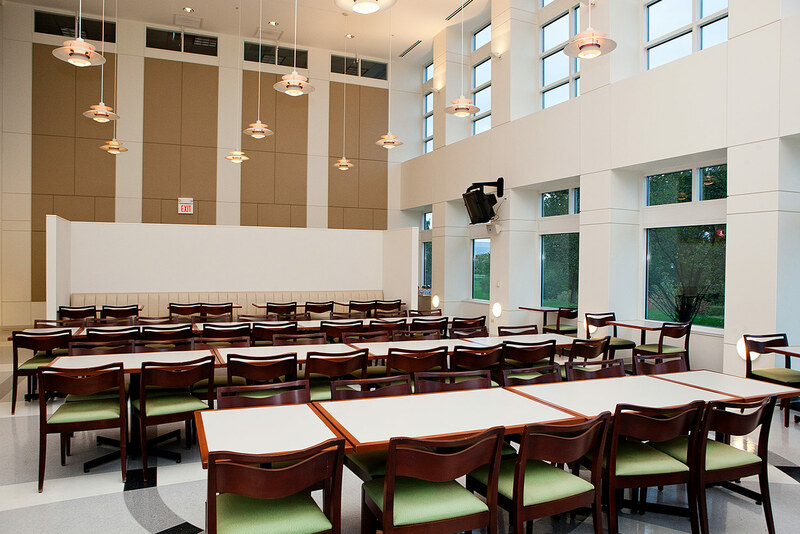 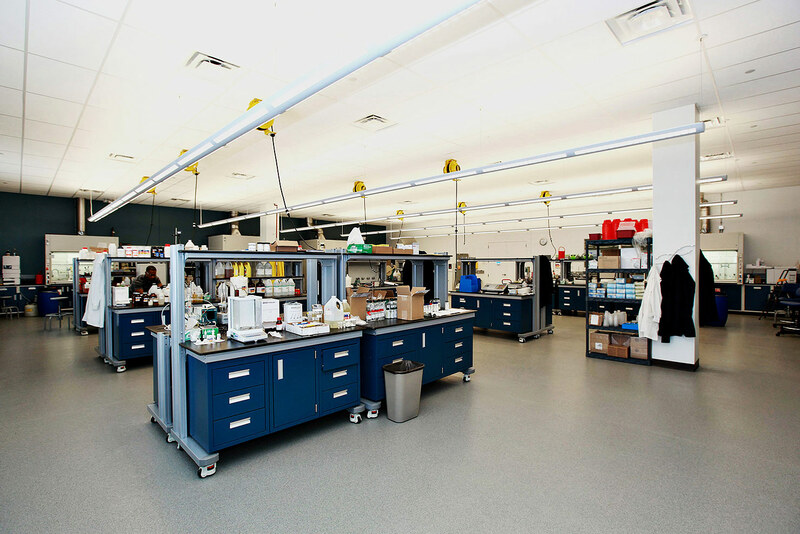 The project involved heavy HVAC, Electrical, and Plumbing distribution for 20 working labs. 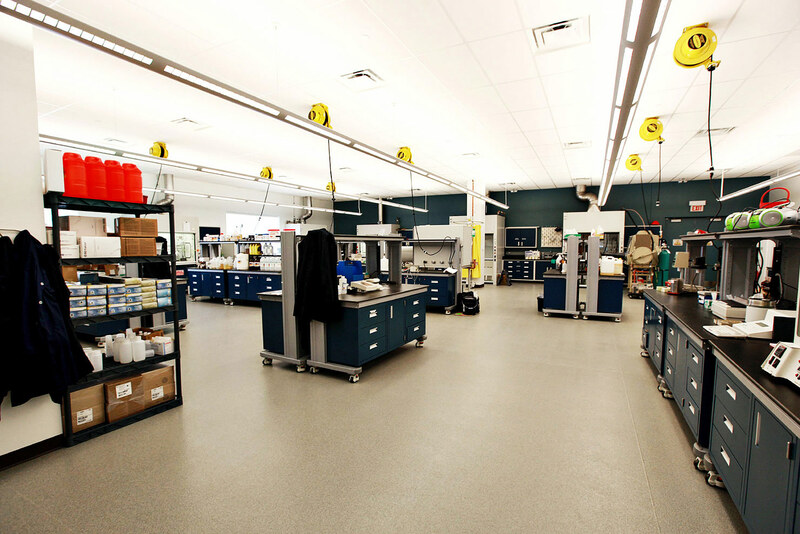 Our team was honored to be selected by Elevance Renewable Sciences to build their new 20,000 sf Lab and Office facility in Bollingbrook. 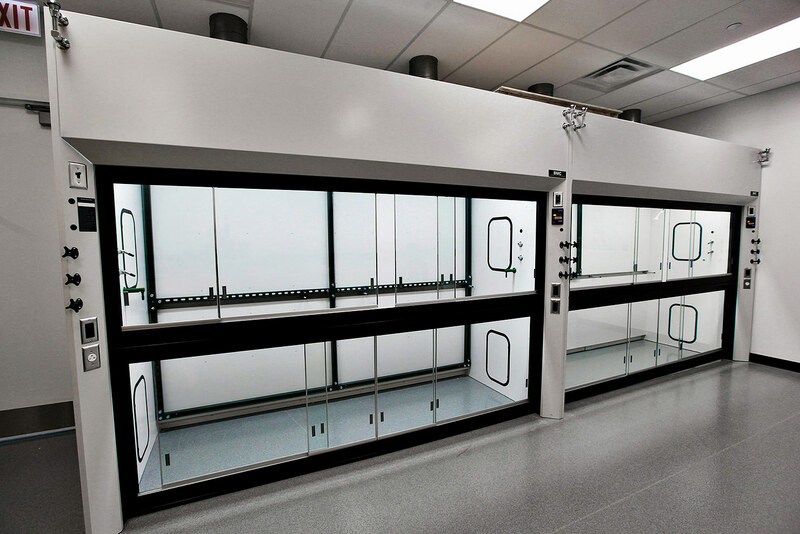 This project included structural reinforcement of the existing building to support the new HVAC system for the Lab and Office spaces.